Hello again! 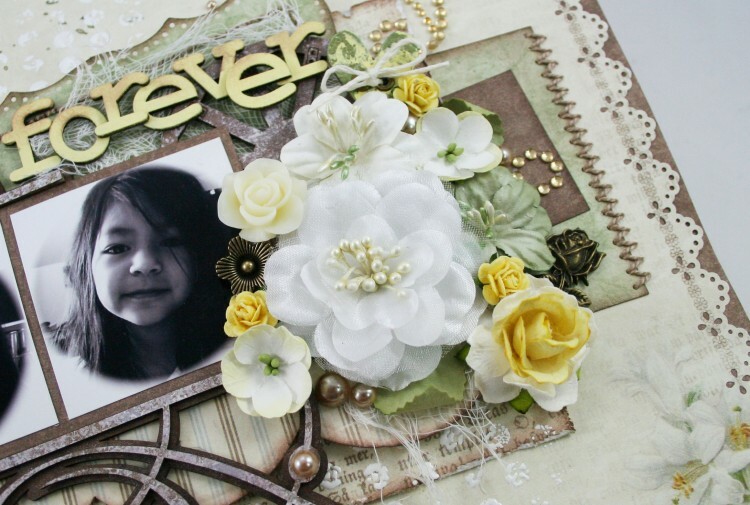 I created this floral layout using the new Pion Design Collection, Silent Night. 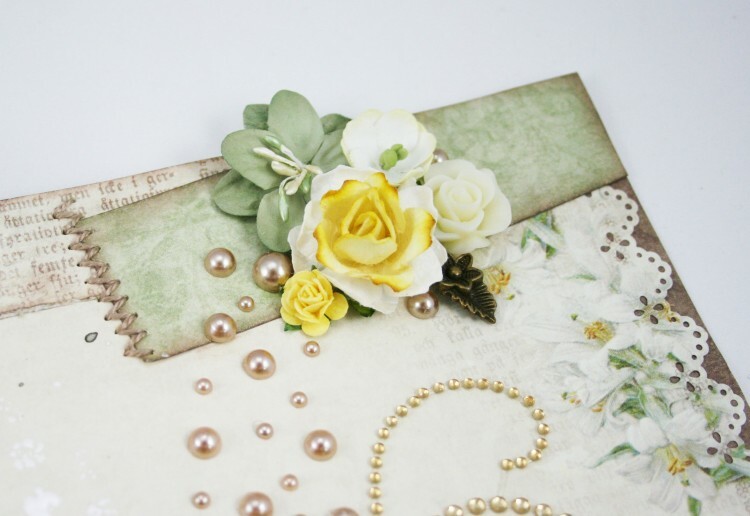 I love the versatility of this collection. I have used it for several different themes. 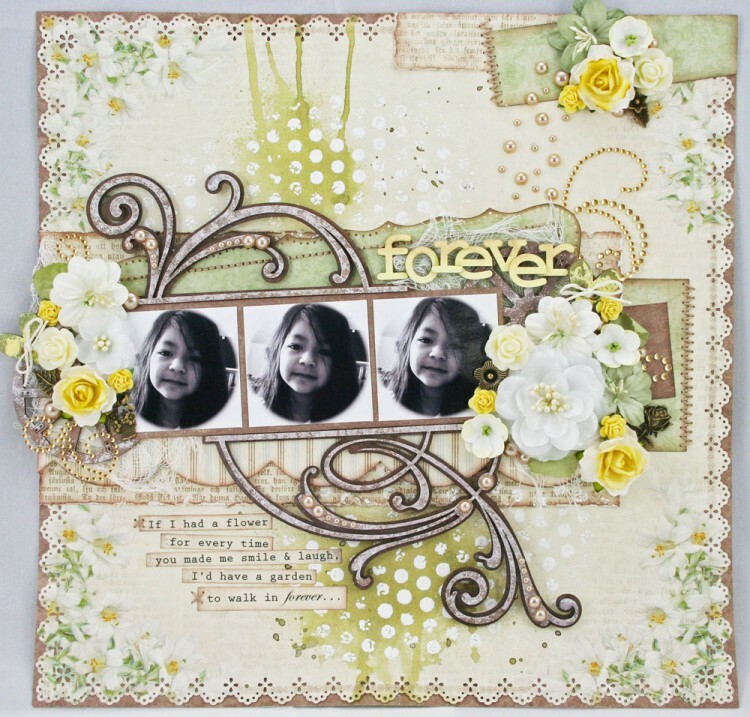 Beautiful layout and lovely sentiment! !